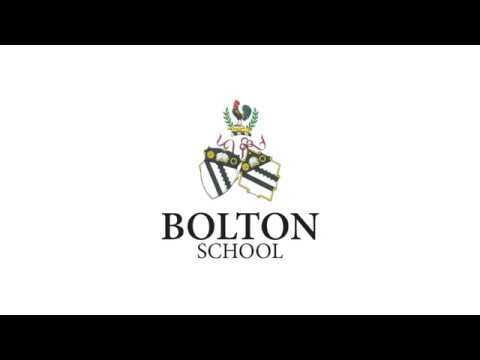 Welcome back to Bolton School! All former pupils of the School automatically gain free membership to either the Old Boltonians’ Association or the Old Girls’ Association. These associations help you to maintain your connection to School and to your former classmates, as well as providing you with access to the impressive network of Old Boltonians and Old Girls that stretches across the globe. We are also ever appreciative of the support that Alumni give back to School, for example through careers talks or mentoring our current pupils. If you require any further information, would like to offer your expertise in any way or simply would like a tour of the campus, please do get in touch.